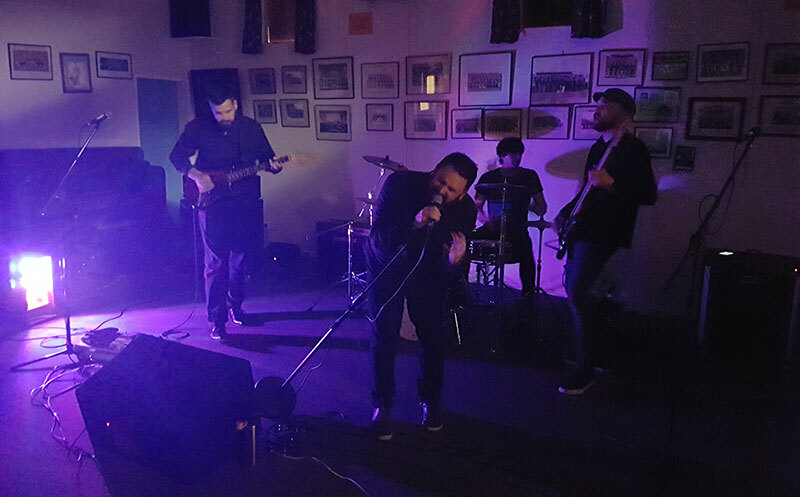 A great night had by all with Levin’s local talent ‘Melodies of the Disturbed’ and ‘Fusion’. 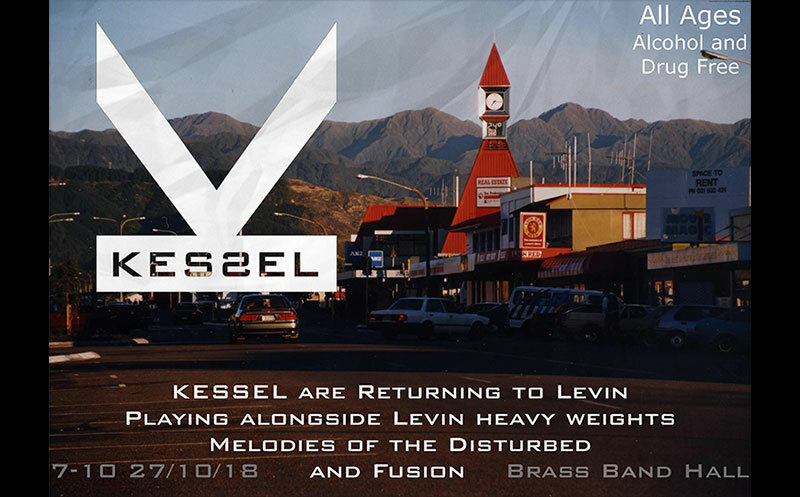 It was great to get back and play in AEB’s temporary premises at the Brass Band Hall and we were treated to some excellent music by some up-and-coming musicians who will be sure to be noticed on the NZ scene soon! Big thanks to Roy and the AEB team for having us back!